Keeper of my heart. 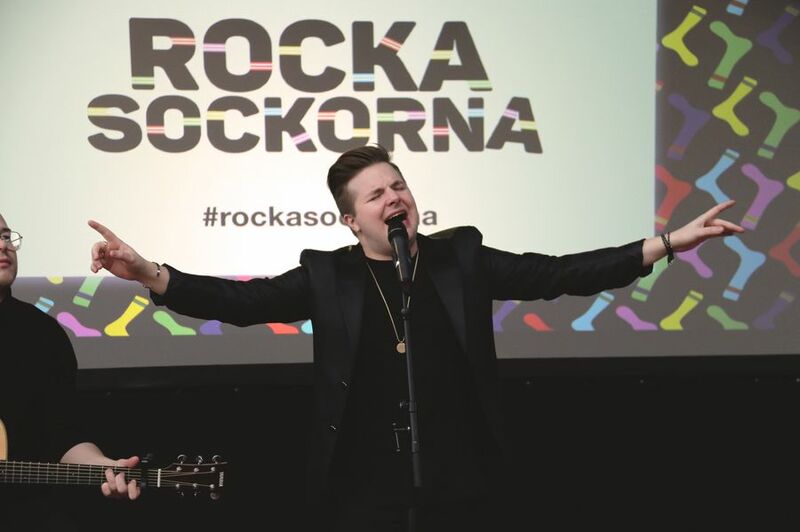 Such a lovely yesterday in Gothenburg with lots of love and sunshine when Robin Stjernberg performed live for down syndrome at ”Rock your socks”. He have a heart of gold, love him. And he really loved his anchor bracelet too, so lovely to see that he used it yesterday. 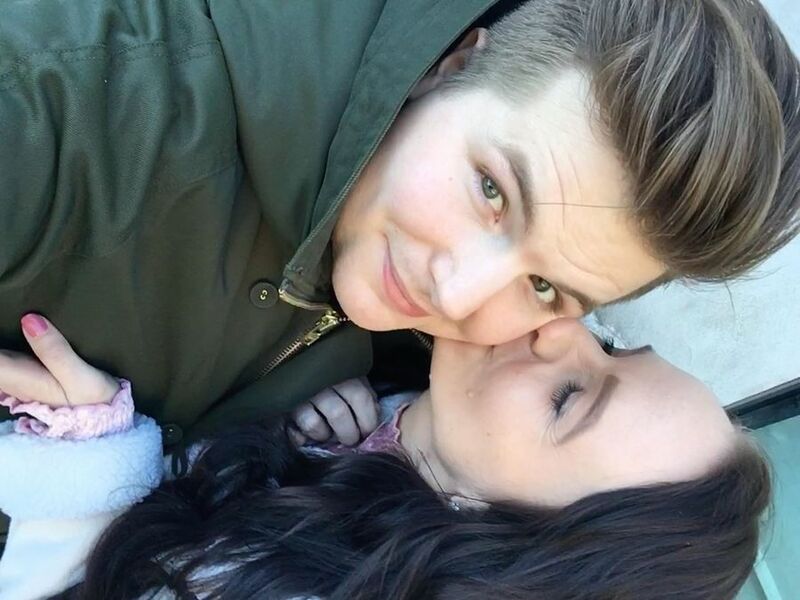 February and March have been so good to be true with him! I´m lucky that he are around. He is best one, hope this spring and summer gonna be epic! Your love lifts me up when I'm down. When I've hit the ground, you're all I need.